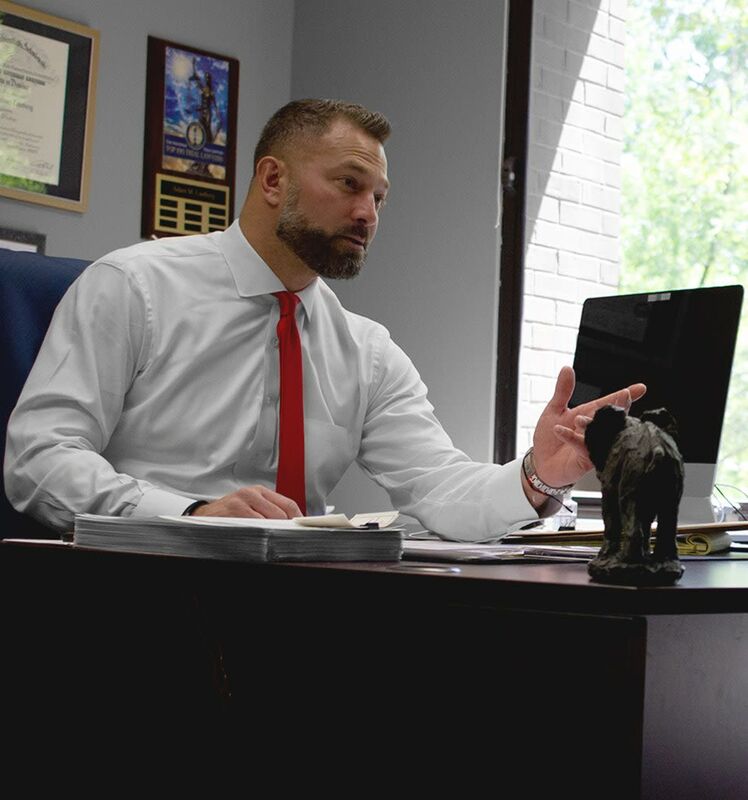 At Lustberg Law Offices, LLC, criminal defense attorney Adam M. Lustberg provides exceptional legal representation at reasonable fees, representing clients in superior courts and municipal courts throughout New Jersey and New York and in federal court. 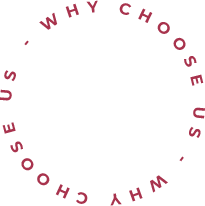 Adam Lustberg understands how important your legal matter is, and he knows how important it is for you to win your case and avoid penalties that could include prison time and a permanent criminal record. That’s why he will work tirelessly to secure a positive outcome to your New Jersey criminal or DWI matter. 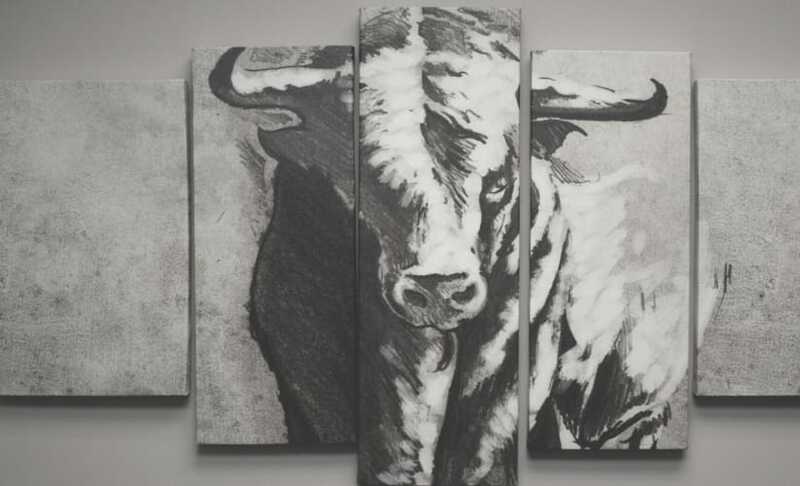 Diligence, personal service, and professional representation are the cornerstones of his practice. 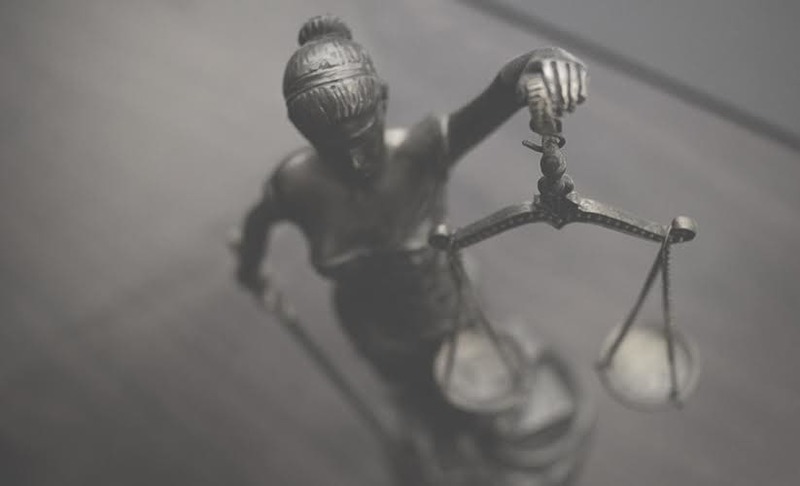 Adam Lustberg is committed to ensuring the best possible outcome to his clients’ cases, whether that’s reduced charges, an outright dismissal, or winning at trial. Aggressive representation can help to preserve and protect your rights. While we all hope that law enforcement and the judicial system will do the right thing, mistakes can still be made. New Jersey criminal defense lawyer Adam M. Lustberg will evaluate your case to determine if there are any such issues. You deserve to have someone who will be in your corner and who will fight for you. If you are looking for a New Jersey criminal defense attorney who will not compromise when it comes to protecting your rights or your future interests, Adam M. Lustberg offers experienced legal representation to clients across NJ and NY. His offices are centrally located in Bergen County, New Jersey and New York City, NY, and he can also come to you in jail or at home if you are unable to visit one of his offices. Whether you have been charged with a minor misdemeanor or a more serious felony, the bottom line is that you face severe consequences. Adam M. Lustberg is a tenacious litigator who will provide you with a strong defense against your criminal charges, DWI charges, or traffic ticket. 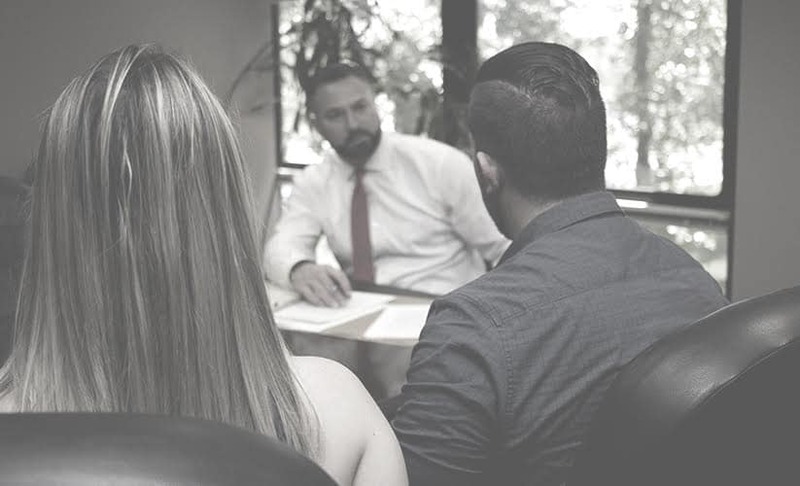 You deserve an experienced attorney who will act quickly to contest your charges and help you win your case so that you can avoid a criminal record and put this difficult situation behind you. While there are other criminal defense attorneys in New Jersey and New York, you will not find any who are as diligent and dedicated to clients as Hackensack criminal defense attorney Adam M. Lustberg. He make it his focus to offer round-the-clock attention and individualized legal counsel to you during this challenging time. Whether you face criminal charges for aggravated assault, robbery, marijuana possession, sexual assault, or illegal handgun possession, Adam Lustberg will present your case in the strongest manner possible. Criminal defense attorney Adam Lustberg understands that being charged with a criminal offense in New Jersey or New York can be scary. He will be there for you every step of the way during the legal process, from arrest to arraignment and from pre-trial negotiations to trial, if necessary. You need a dependable attorney who knows how the criminal justice system works and who has a track record of success in criminal matters. That is exactly what you will get when you retain Adam M. Lustberg for your case. If you have been charged with a crime in New Jersey or New York, contact Adam M. Lustberg immediately. He will develop a strong defense strategy, examine police reports and evidence, talk to witnesses, and utilize expert witnesses of his own. Adam Lustberg is always available to discuss your case and to help you understand all of your legal options. Call or email now to schedule a free initial consultation. With a 10.0 AVVO rating, Adam Lustberg is a tenacious litigator who won’t back down. He is prepared to challenge the evidence against you and will fight to protect your rights. 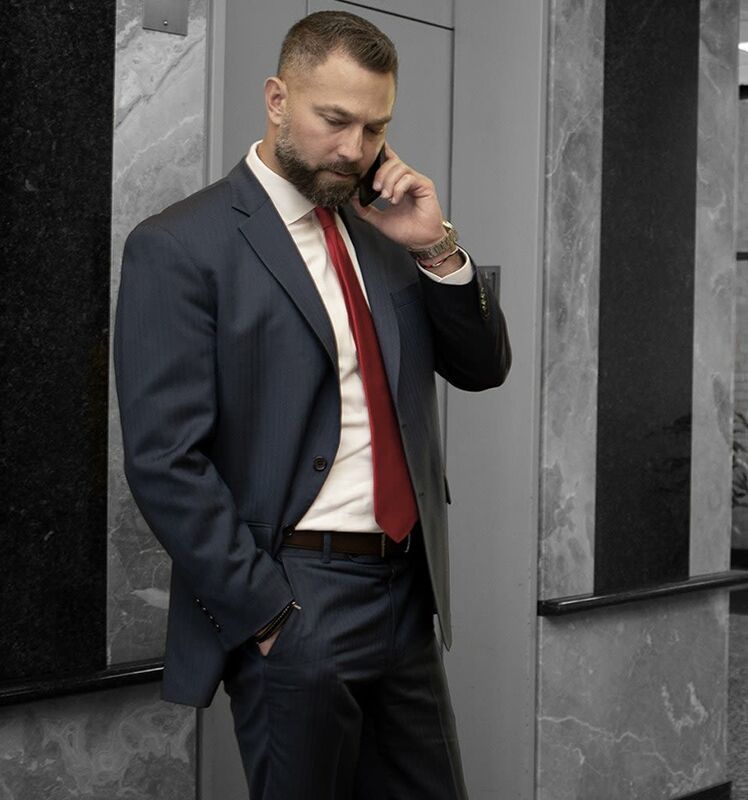 Adam Lustberg is committed to providing clients with individual attention and crafting personalized defense strategies based on the facts of the case. 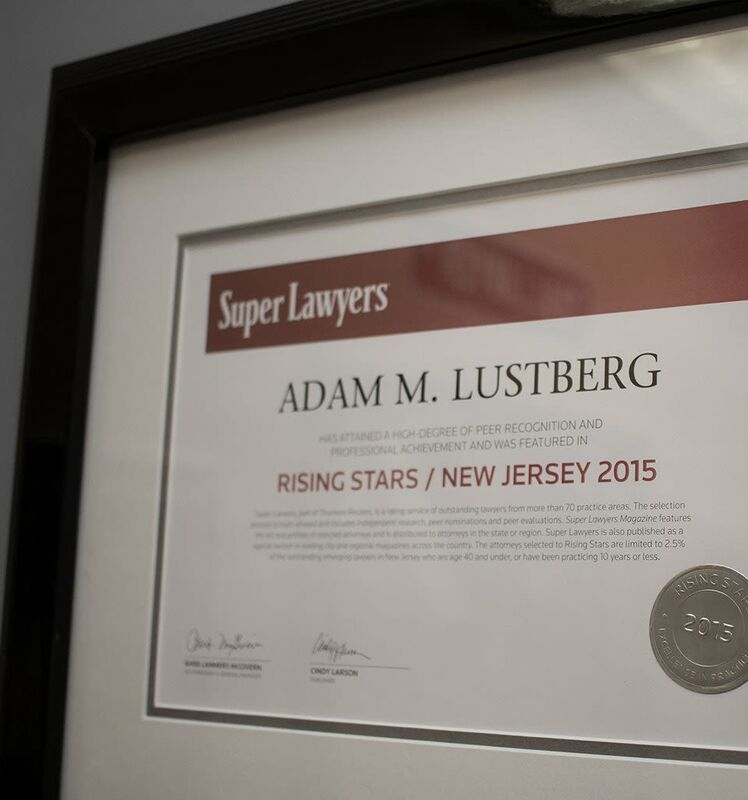 Adam Lustberg has years of experience in courts throughout NJ and NY and a proven track record of success in criminal cases. "Adam is a wonderful lawyer and a very knowledgable guy, he actually knew more about the laws on drug charges better than the judge at my case. I always felt pretty calm about the situation because i knew he'd have everything covered. I would hire him again without a doubt." "Adam accomplished what, to me, was a minor miracle. I was looking at definite long loss of license, major fines and jail time for 2 separate incidents. He pulled out full and complete dismissals on both. He's now assisting family in another matter and so far she is perfectly thrilled with him. I recommend Adam to anyone needing a good defense attorney." © 2019 Lustberg Law Offices, LLC.